Ms. Hoffman practices in a wide range of areas including banking, corporate law, estate planning and estate and trust administration. Having grown up in a banking household, Megan has been involved with financial institutions, in one way or another, for most of her life. While attending Baylor University she was drawn to business courses and pursued majors in finance and economics. While in law school, Megan obtained a certificate in Business and Commercial Law. Megan’s background in finance and community banking provides an insight and understanding of the regulatory challenges banks face, which is an invaluable asset to her practice. She has experience in compliance with the Truth in Lending Act (TILA), Real Estate Settlement and Procedures Act (RESPA), Fair Credit Reporting Act (FCRA), and Fair Debt Collection Practices Act (FDCPA) and with litigated consumer finance matters at both the federal and state level. Her experience also includes a variety of corporate and limited liability company matters. 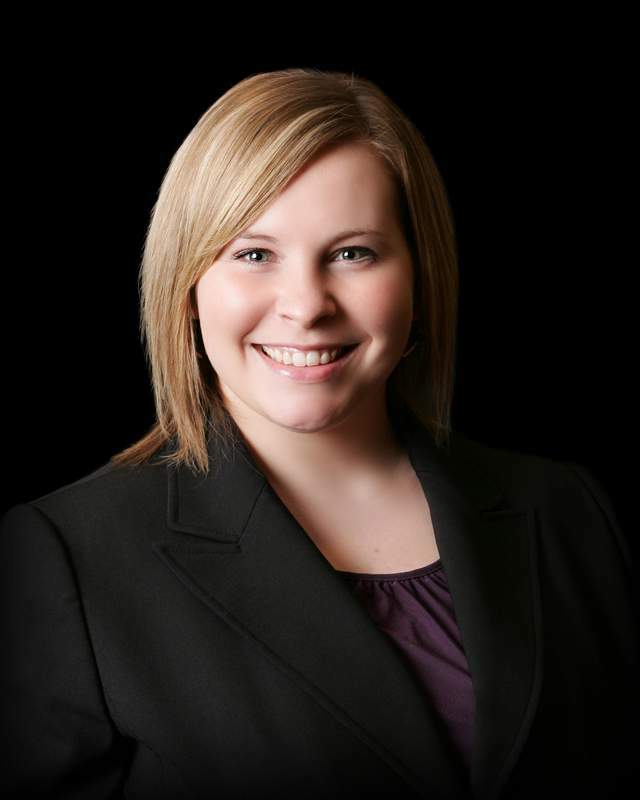 Megan has experience in estate planning, including drafting wills, revocable and irrevocable trusts, and powers of attorney, and in estate and trust administration.